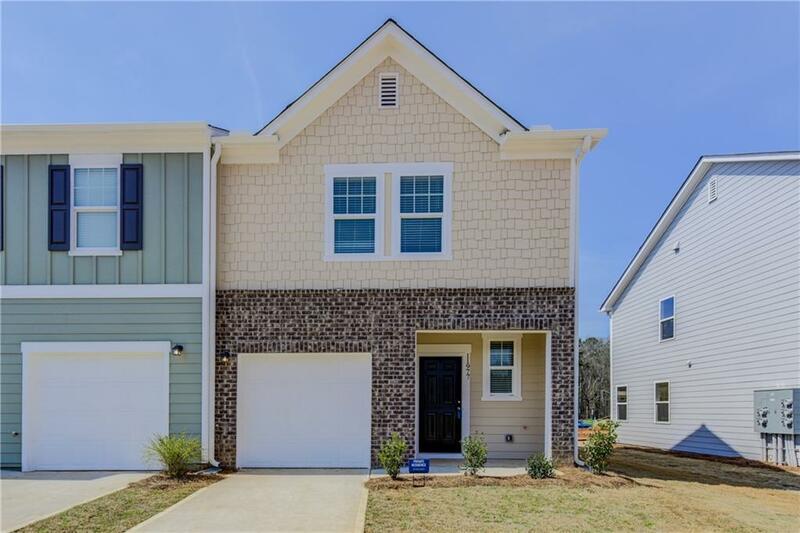 Brand New Town home just built and ready to be a home for a new growing family. Kitchen is fully equipped with all appliances including a refrigerator. Washer and Dryer included as well. 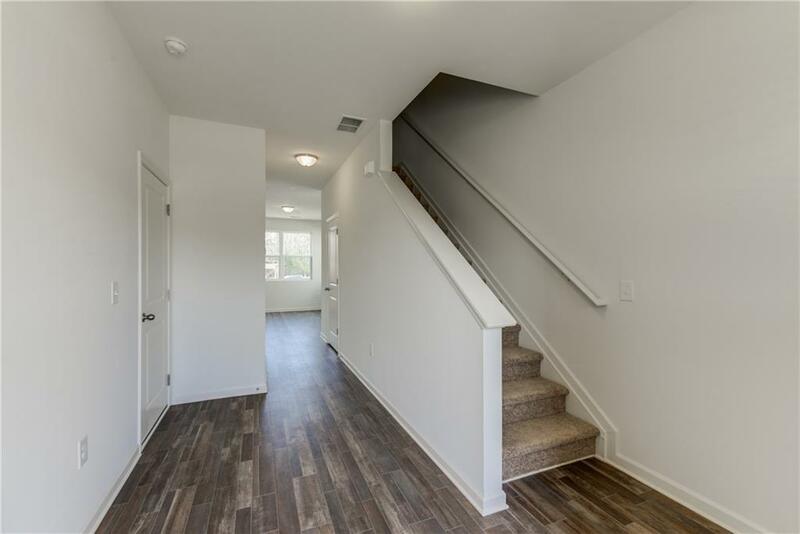 Talmadge Place is conveniently located close to a variety of shopping, dining and entertainment options. 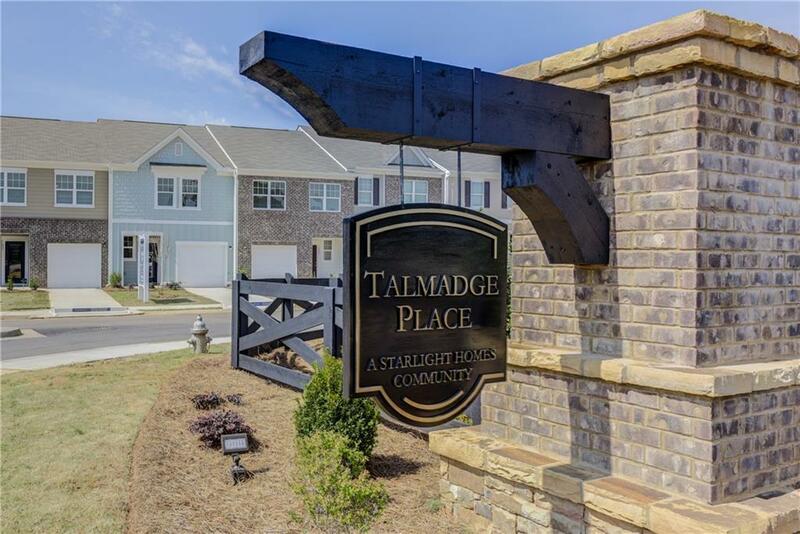 If you like to watch NASCAR, Talmadge Place is perfect for you, it is located just 3 miles from Atlanta Motor Speedway. 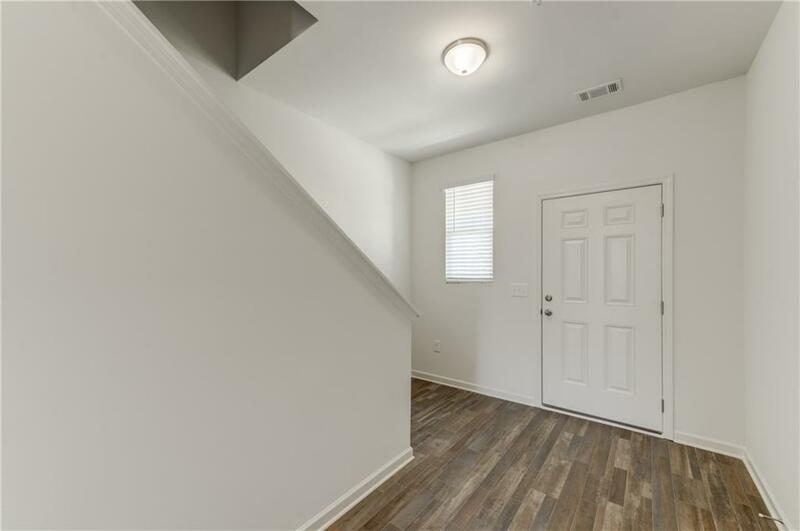 Only 20 minutes from Harts field-Jackson Atlanta International Airport.